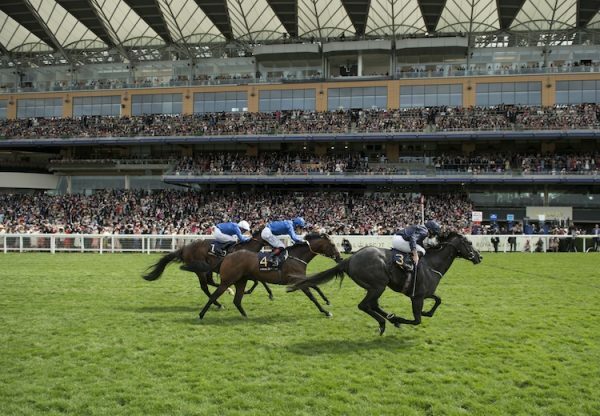 The Goffs UK Premier Yearling Sale kicks off in Doncaster on Tuesday morning and buyers have been raving about the first-crop Ivawood youngsters on offer. 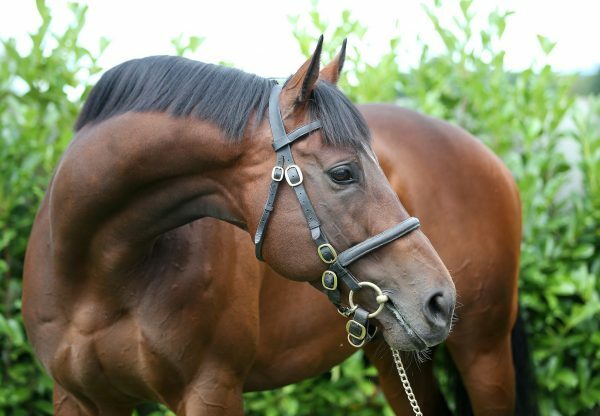 Ivawood was one of the best-ever 2yos from the Green Desert line, winning the G2 July Stakes in Newmarket and G2 Richmond Stakes at Glorious Goodwood, and his yearlings look to have inherited their father’s precocity. Among those on offer in Doncaster is Lot 4, an April-born colt out of the Listed Hilary Needler Trophy second Just Joey, consigned by Voute Sales. The Castlebridge Consignment offers Lot 87, a colt with a page full of black-type, while Lot 215 is another with a superb pedigree, out of a half-sister to G3 Prix Thomas Bryon winner Circumvent. He is sold by Co Limerick-based Manister House Stud. Lot 239 is a colt out of a half-sister to G1-placed Saint Bernard, whose dam is a sibling to the brilliant racemare Field Of Hope. 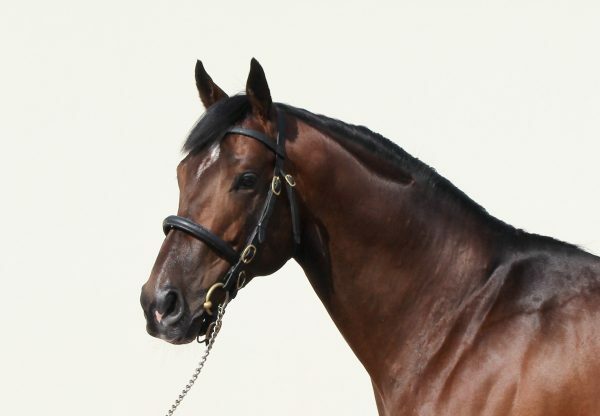 He is offered from Hillwood Stud in Britain. Ivawood also some eye-catching fillies in the catalogue including a pair from David Powell’s Catridge Farm Stud - Lot 244 is out of a granddaughter of G1 Irish Oaks winner Knight’s Baroness while Lot 440 hails from the brilliant Wildenstein family of Agathe. Lot 409 is a Duhill Stud offering from another fabulous dynasty, in her case the Bella Colora family cultivated so successfully by Meon Valley Stud. 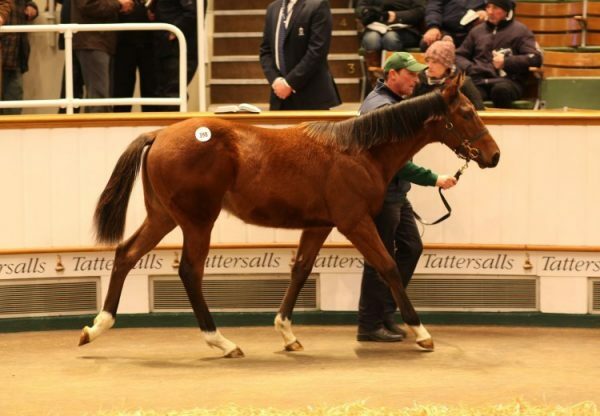 Ivawood’s first foals also made a big impression at last year’s sales, making prices of up to 105,000gns.